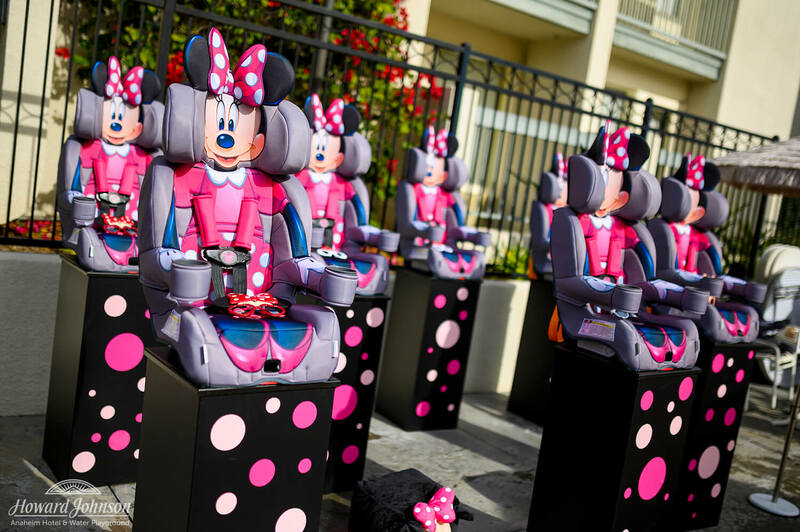 As you may know, our pals Mickey and Minnie are currently celebrating their big 90th birthdays at Disneyland! 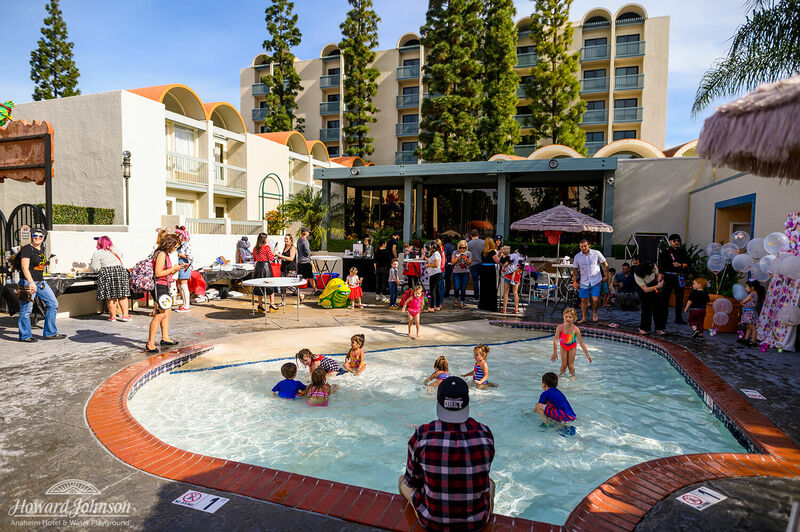 HoJo Anaheim wanted to join the fun and National Polka Dot Day seemed like the perfect opportunity to rock the dots with our own special Mouse-inspired pool party! 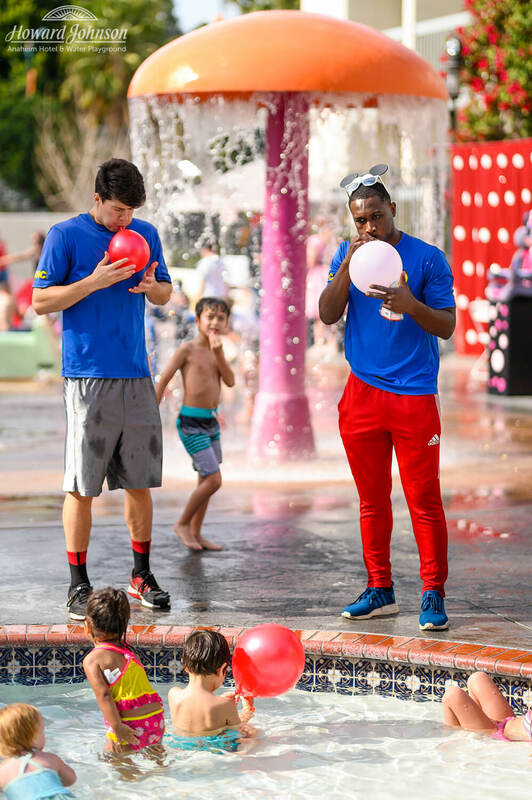 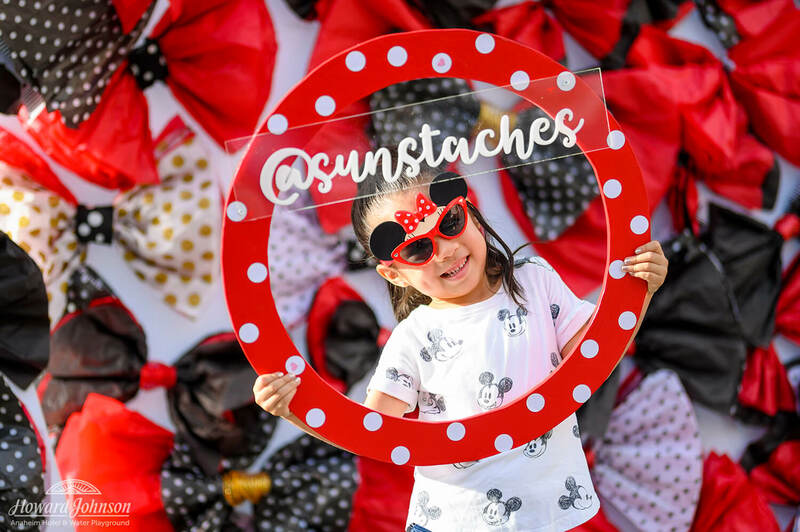 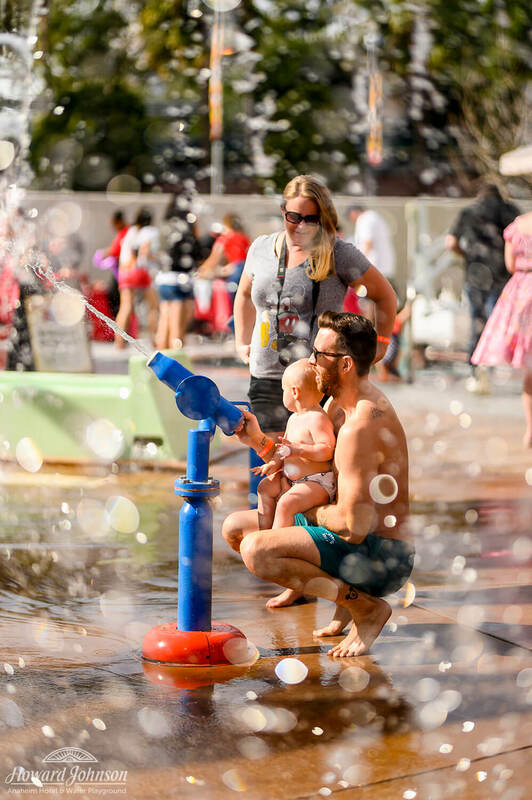 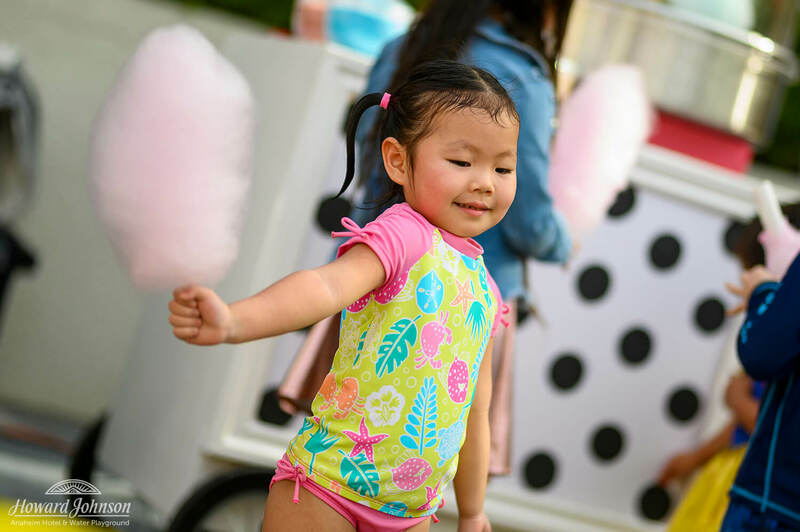 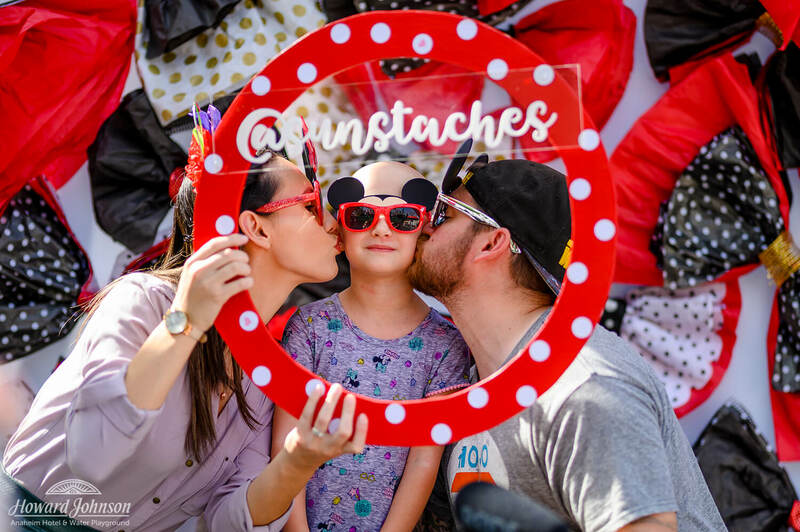 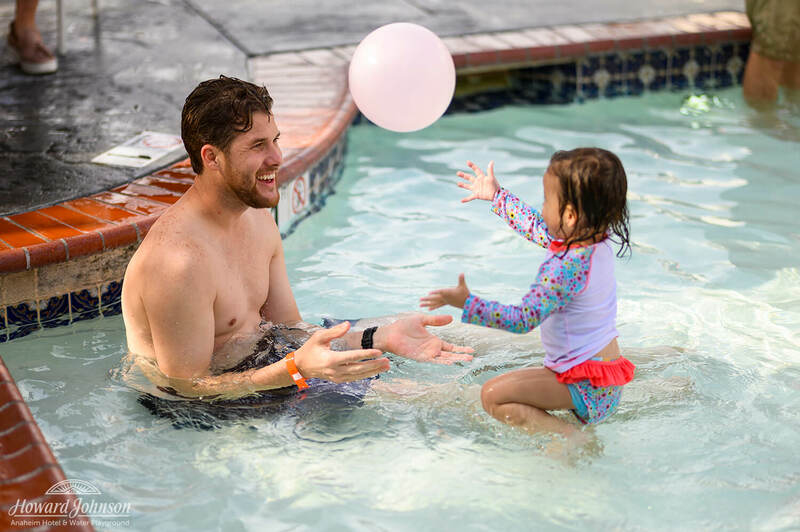 Our friends from @Sunstaches, @KidsEmbrace, @BumkinsBaby, @BuyHappyFeet and @BuckleDownProducts joined us at Castaway Cove Water Playground to showcase their products and partake in some fun-in-the-sun at our own little polka dot pool party! 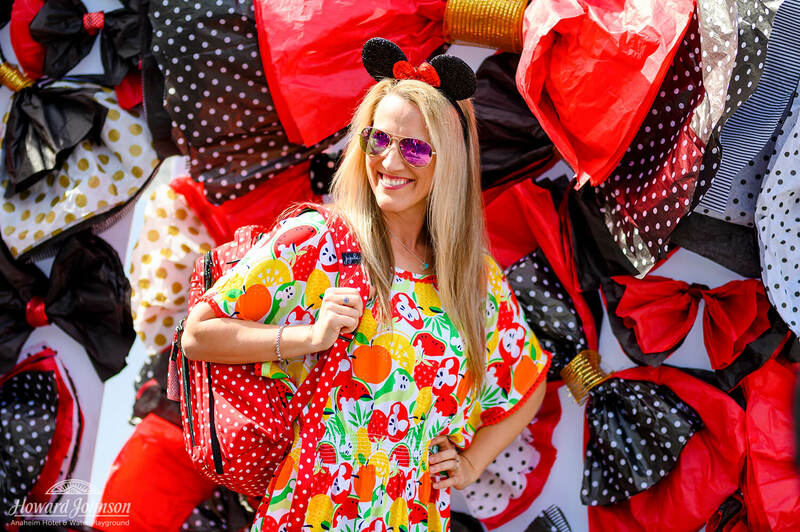 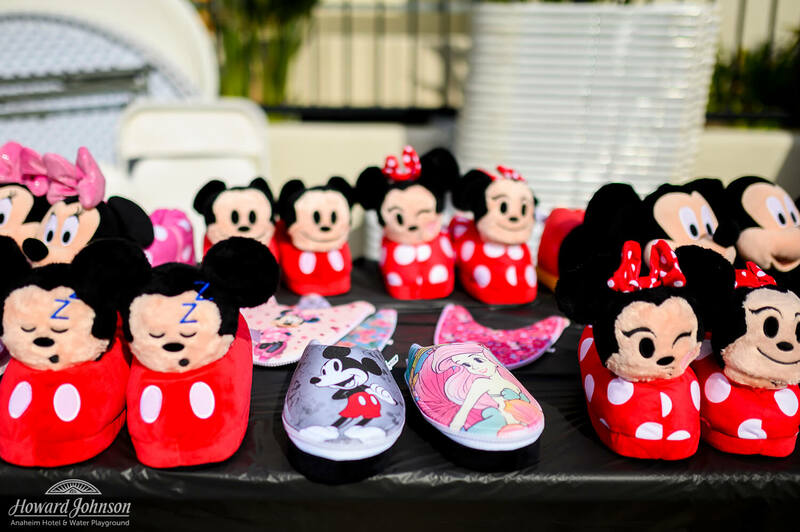 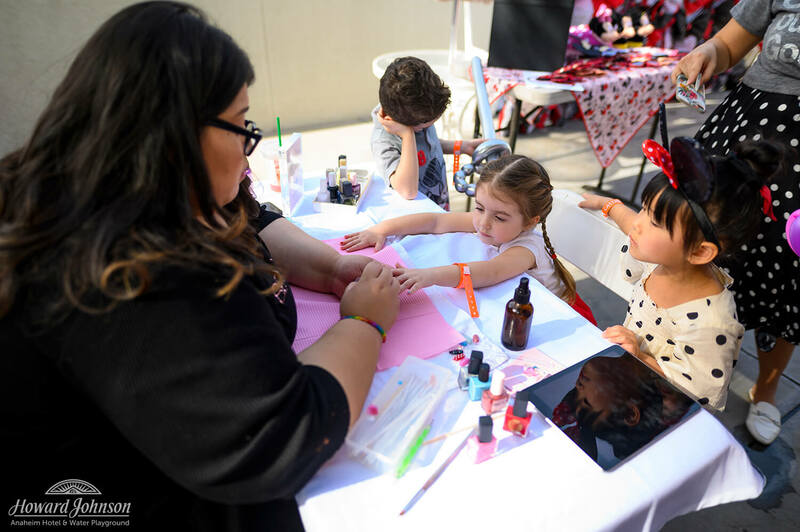 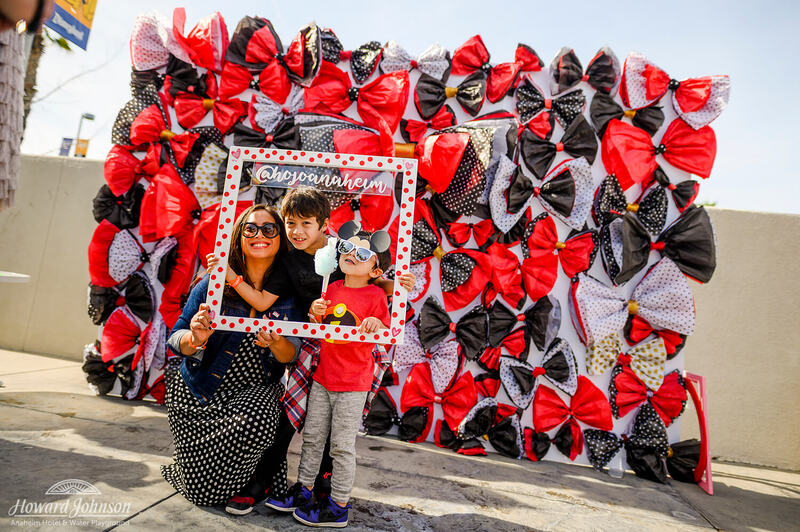 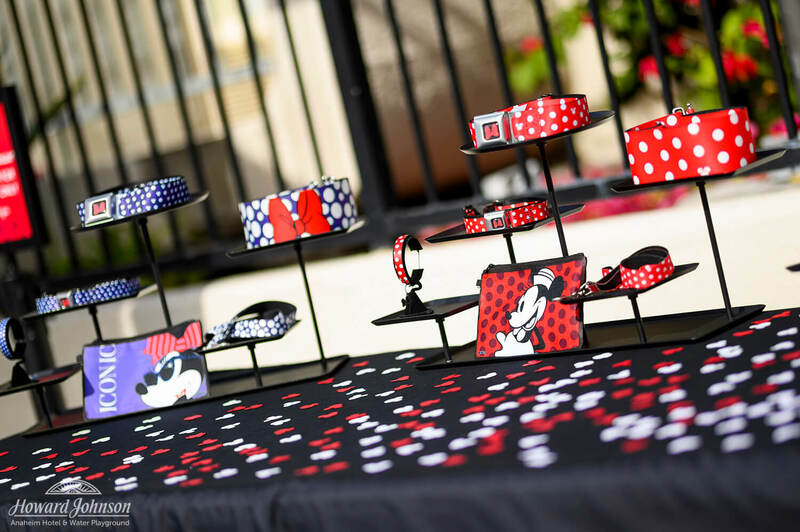 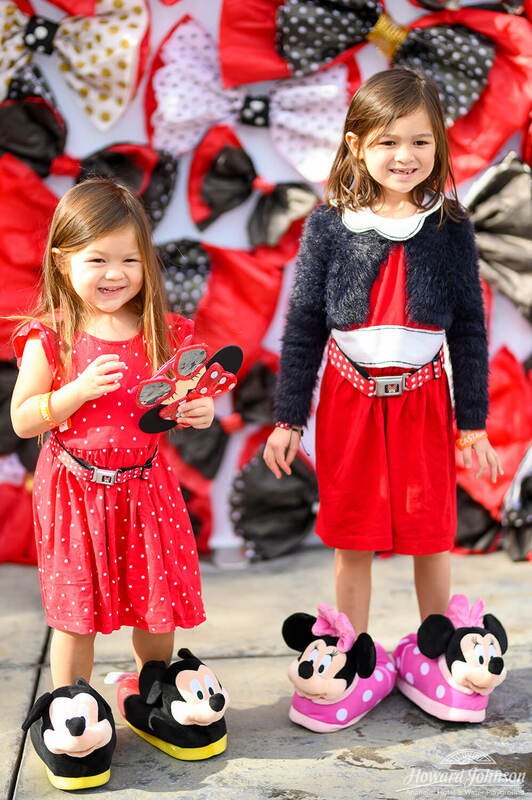 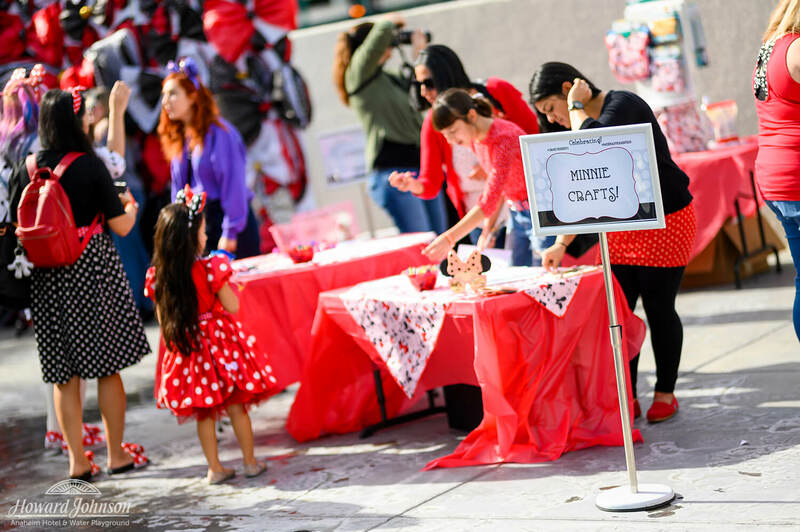 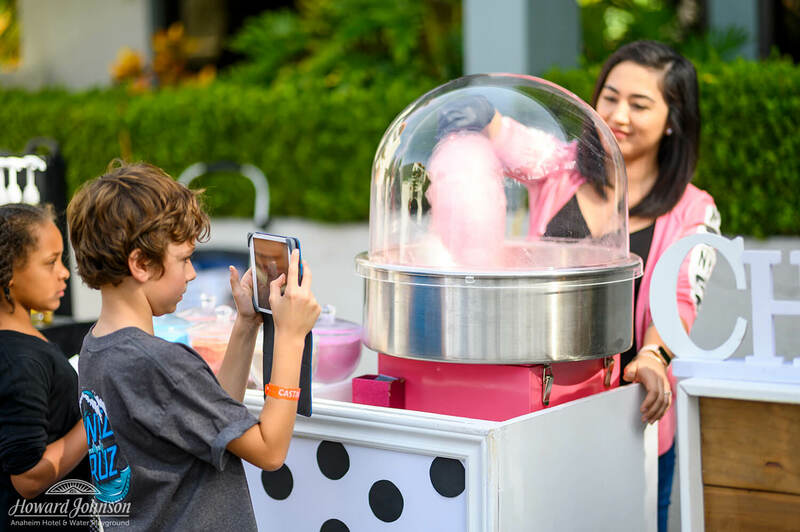 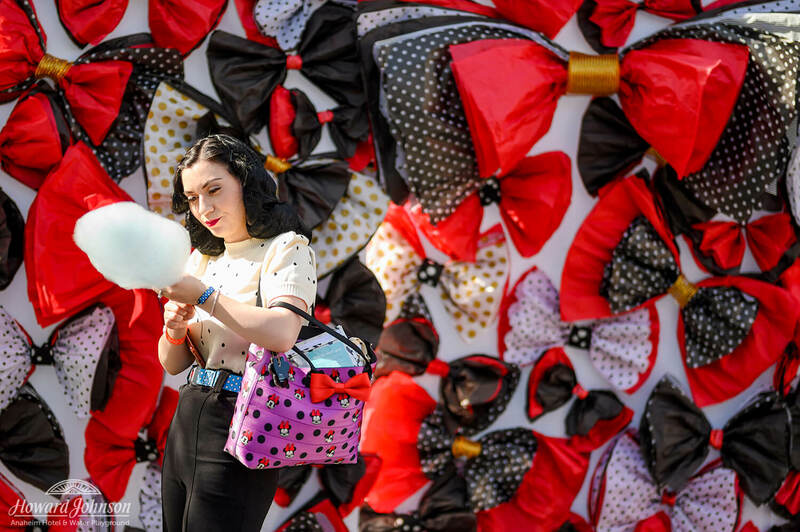 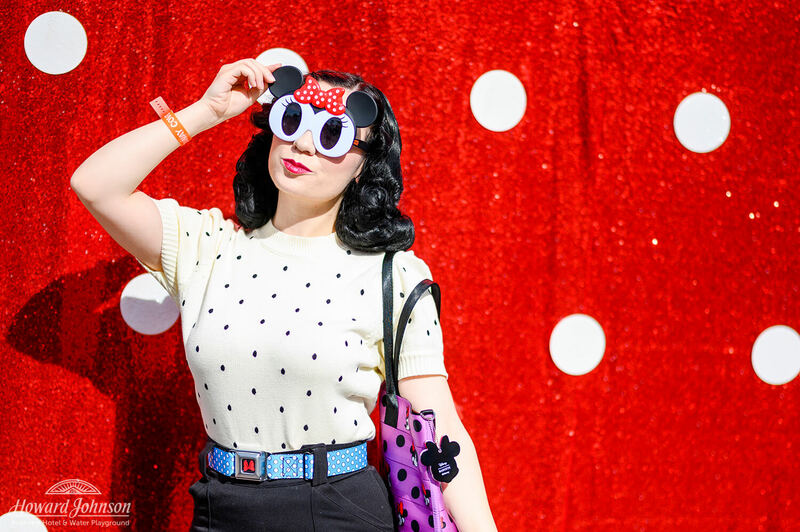 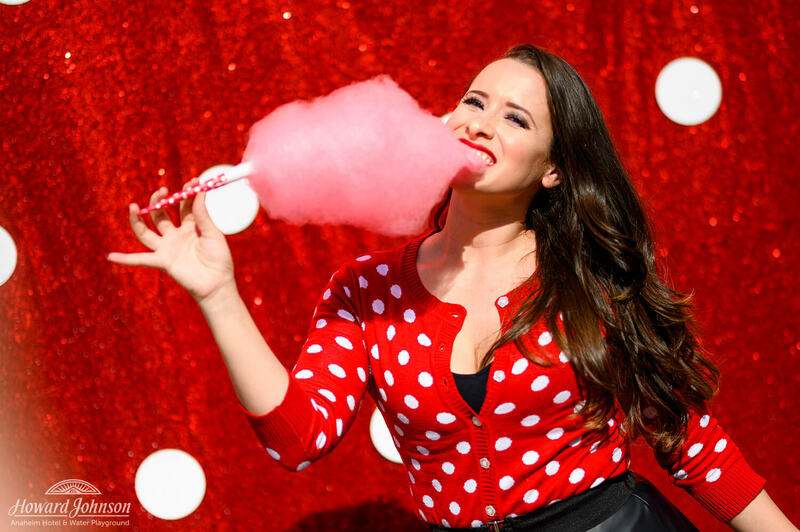 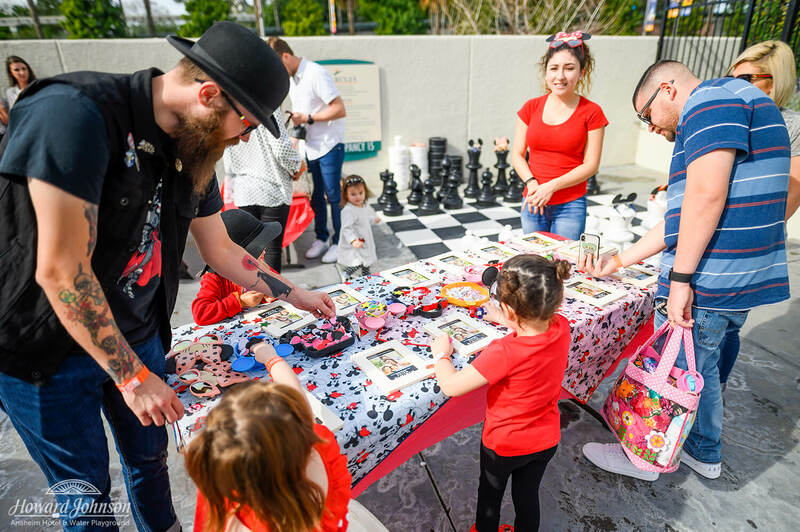 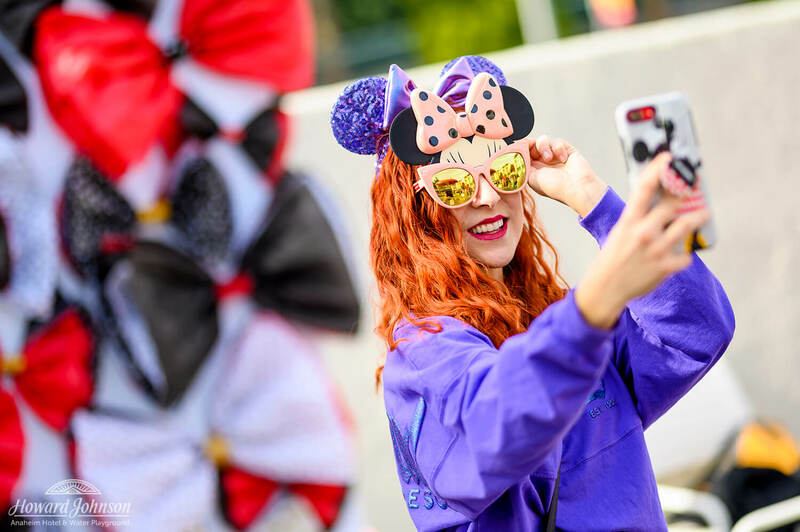 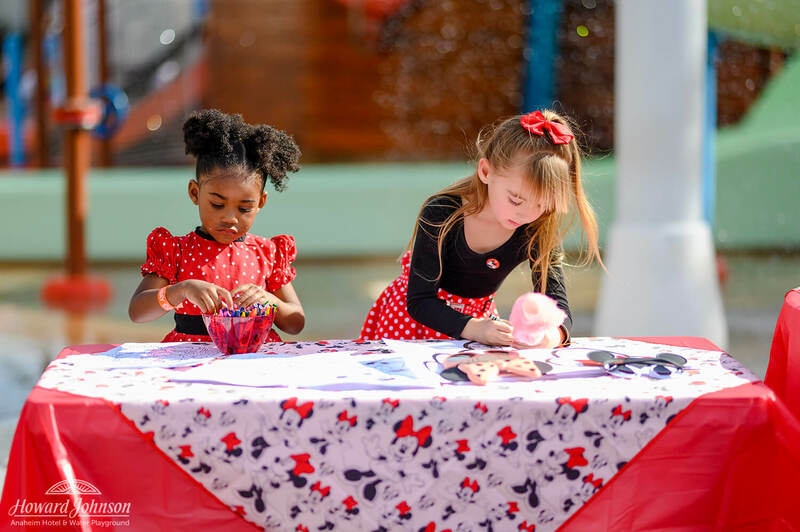 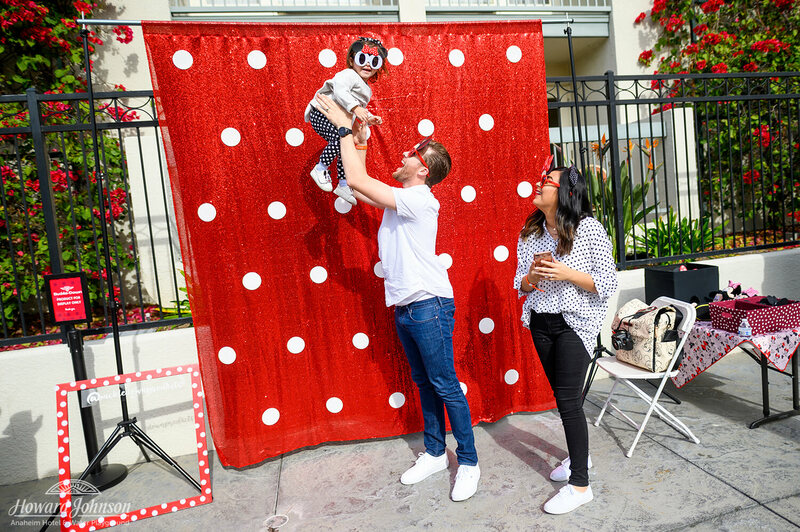 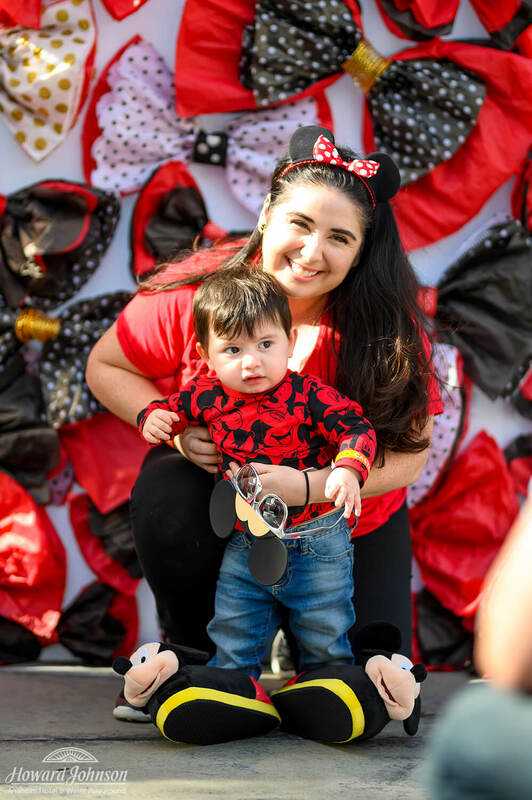 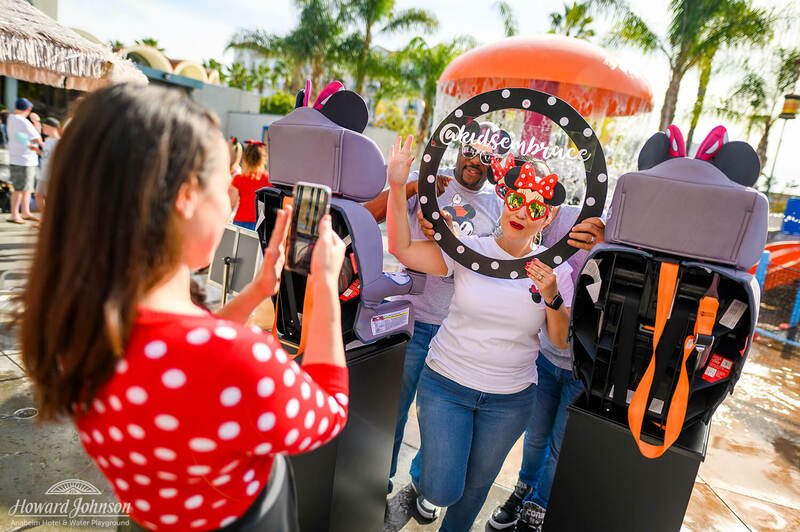 Our National Polka Dot Day celebration treated our invited guests to learn about some great Disney-inspired products, posing at fun Minnie-inspired photo ops, arts and crafts, and a mini @BellaBarOC nail salon! 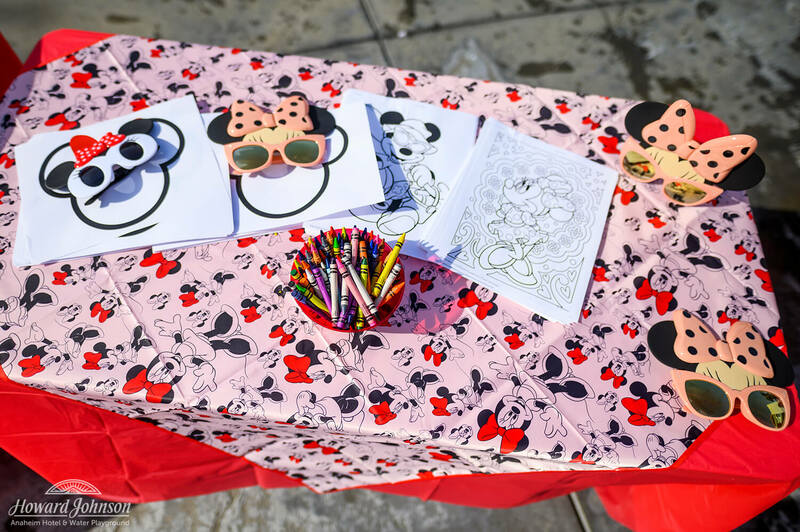 Guests young and young-at-heart could get artsy with some free arts and crafts. 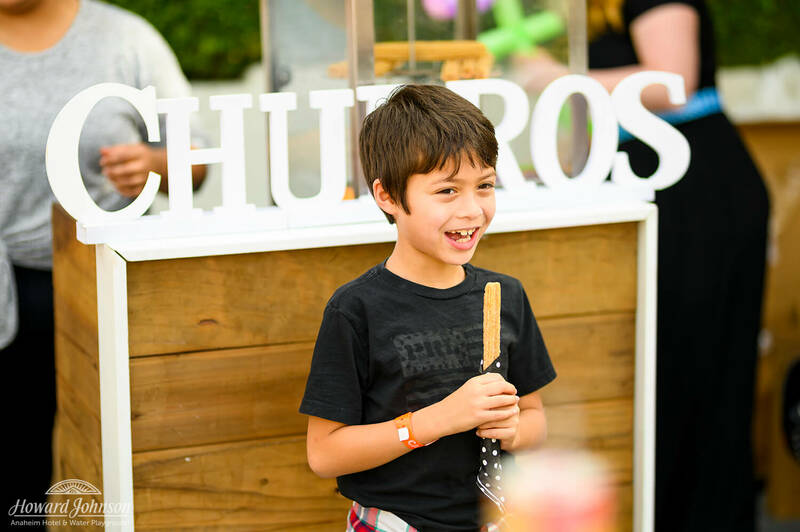 Our friends at @ChurroService and @TwistedForSugar were on hand serving up some delicious sweet treats. 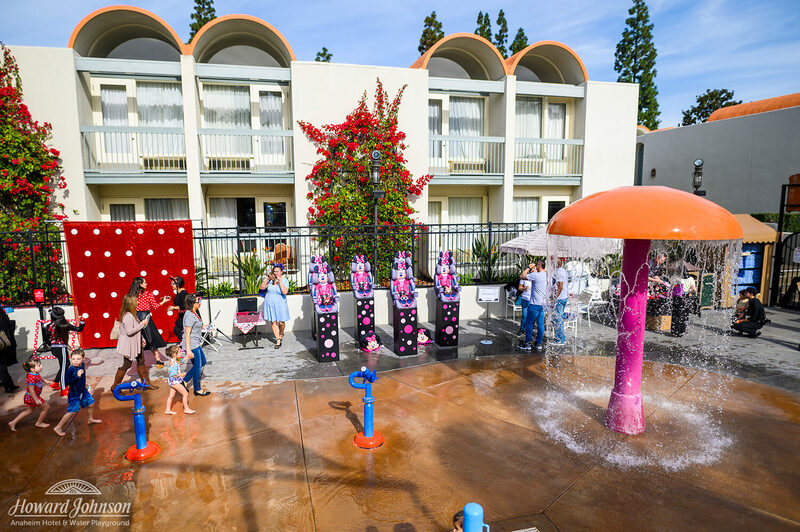 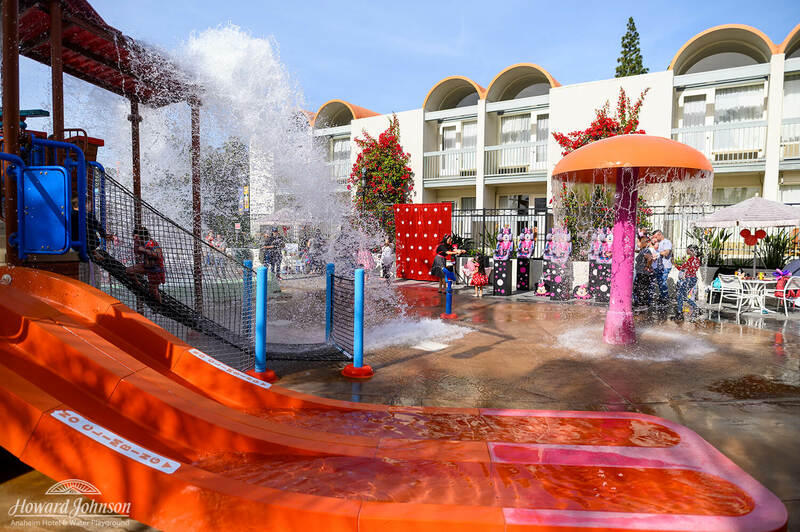 After shopping, Instagramming up a storm, and enjoying a few treats, our guests soaked up some So Cal sun in our very own Castaway Cove Water Playground! 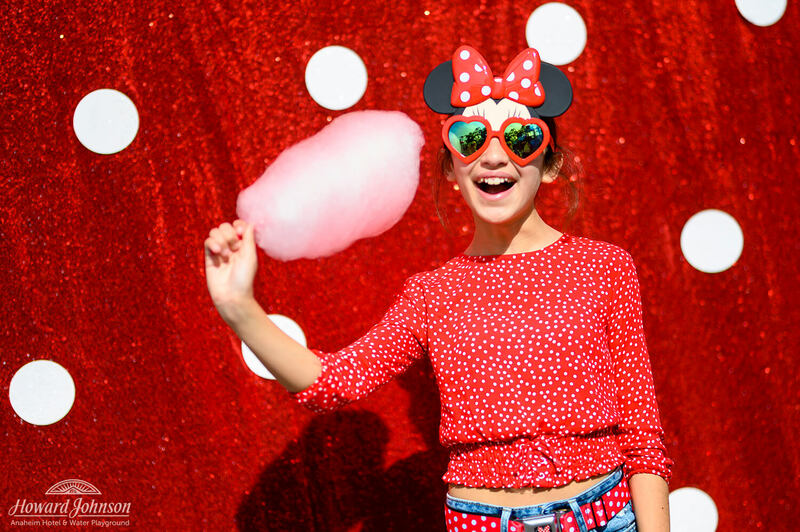 There’s always something fun happening at HoJo — even on National Polka Dot Day! 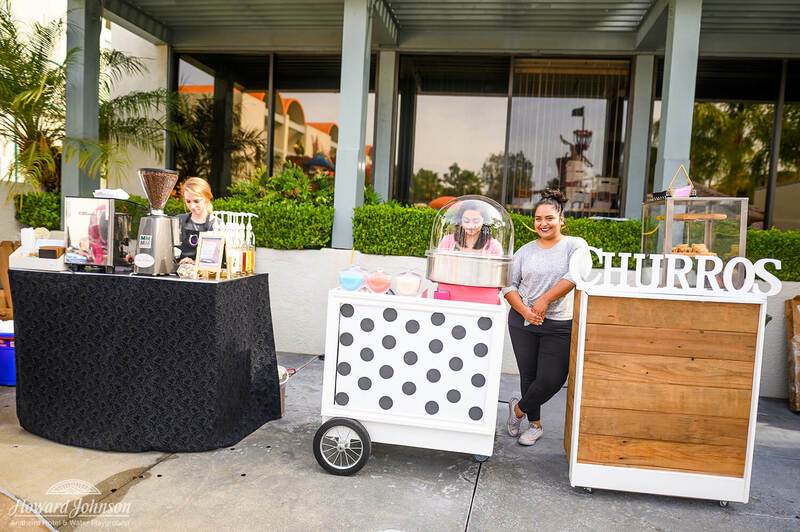 To book your stay or ask about special happenings going on during your visit, call our front desk at (714) 776-6120 or e-mail us at stay@hojoanaheim.com!